Ministry through safe touch, Swedish massage and energy work. Welcome to Desert Rose Massage & Reiki. Eileen Sakai, LMT (Licensed Massage Therapist), Oregon License #4856, since 1994 specializes in Energy work and balancing chakras. Eileen is a Reiki Master in the Usui Shiki Ryoho tradition and is a practitioner and teacher of Etheric Healing, Vormann's Method. 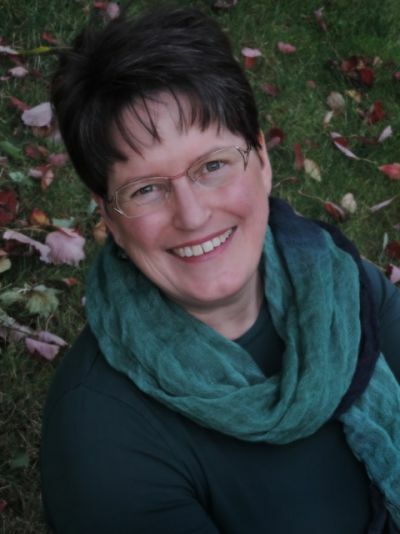 Eileen works with the subtle energy field and supports you the client in your healing journey. Using tones, aromatherapy, touch and language, the client and therapist creates a synergy of balance and healing opportunities for a transformative experience. Eileen holds a Bachelor's Degree from Willamette University, taught English and lived in Japan for 5 years and has done graduate studies in Cross Cultural Communication and Business. She has designed and facilitated Cross-Cultural Business Training Seminars and Courses and has taught world-wide. Along with being a Massage Therapist, she also is co-owner and Vice President of Pacific Dreams, Inc. a Cross-cultural Business Consulting company. She currently teaches Reiki classes, Etheric Healing classes and Energy Balancing classes.